Memory Touch open coil spring unit with hypoallergenic upholstery and memory foam. 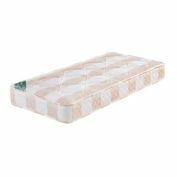 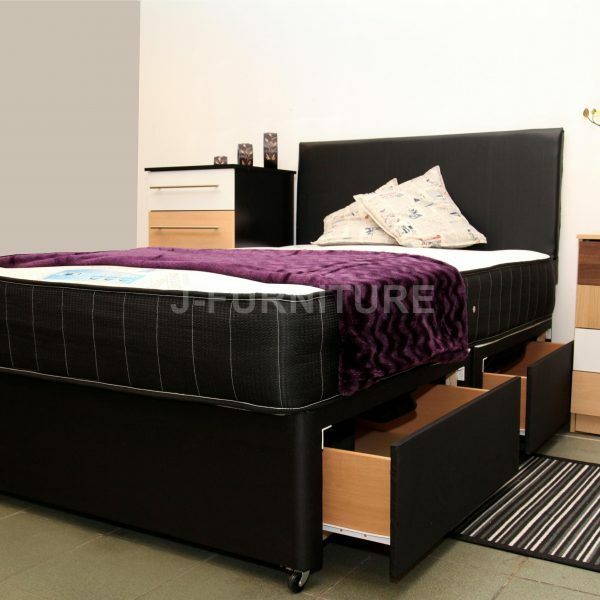 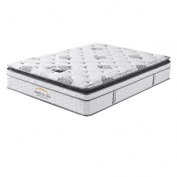 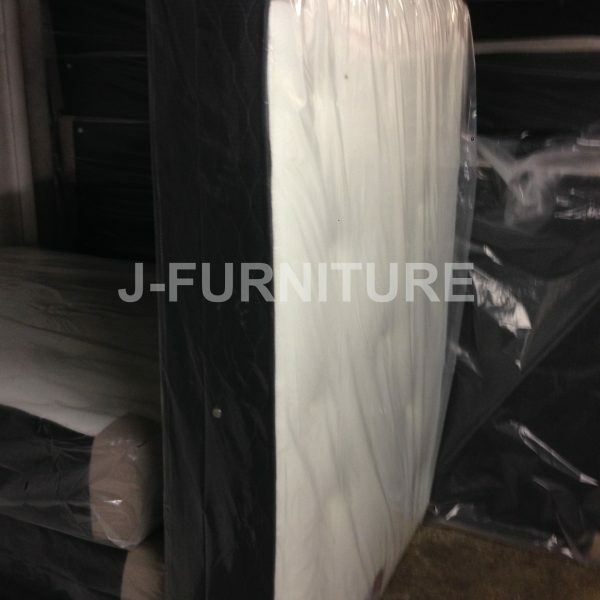 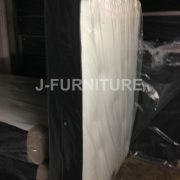 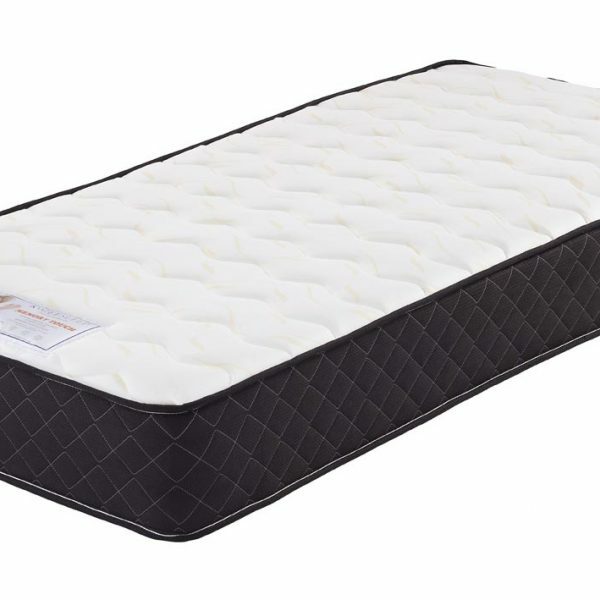 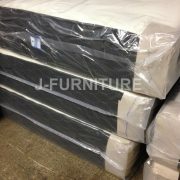 Quilted panel and border providing an affordable modern sleep system. 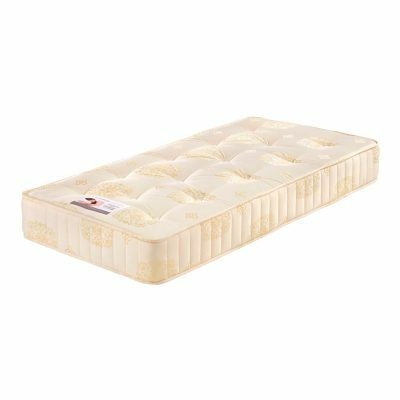 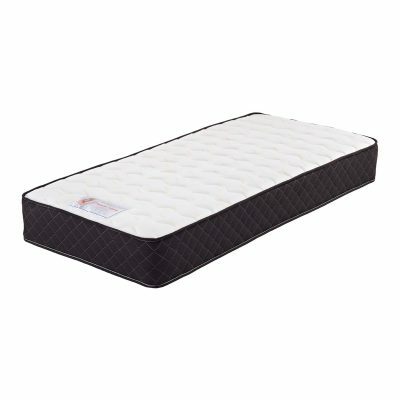 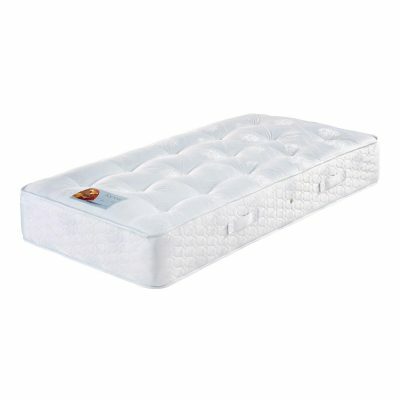 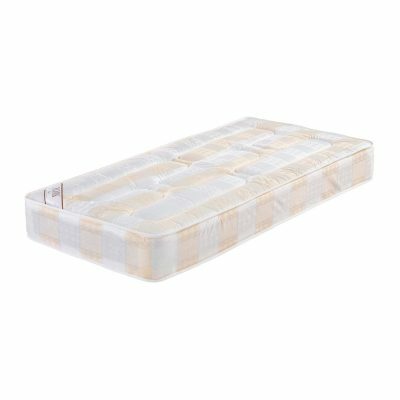 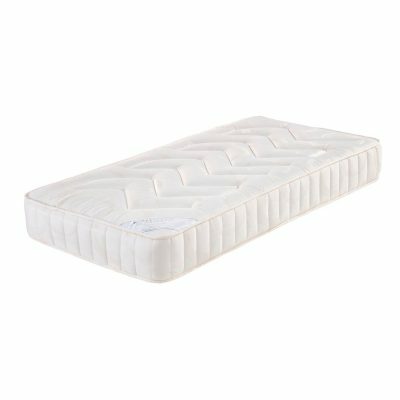 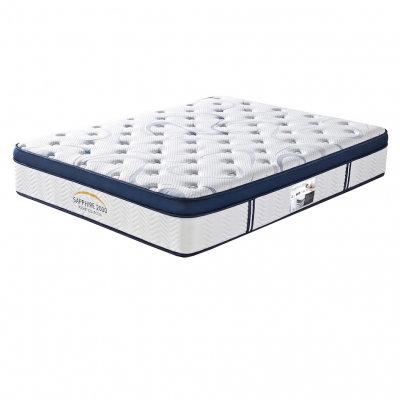 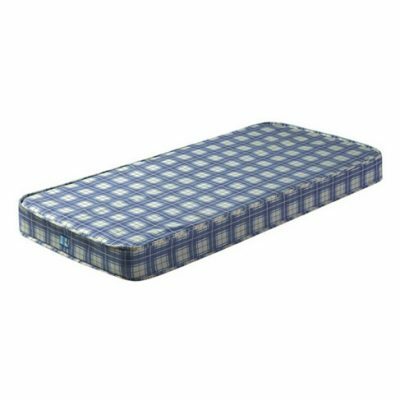 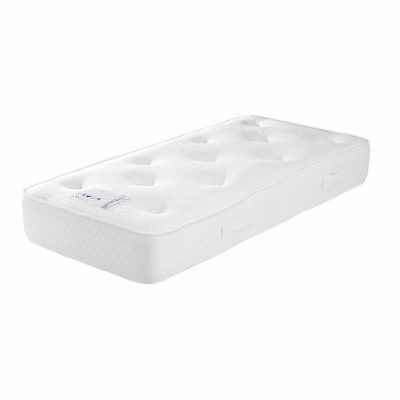 Layer of memory foam to shape, contour and support you as you peacefully sleep. 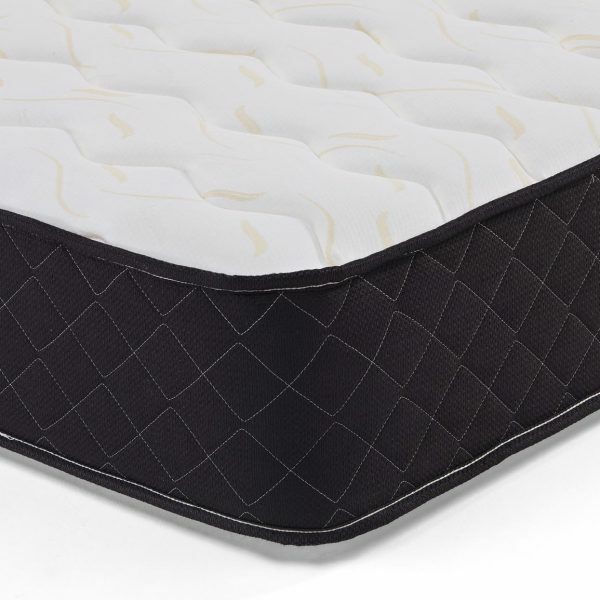 Hypoallergenic Fillings, luxury soft knight cover, memory foam topper, 12.5 gauge bonnell spring unit, orthopaedic support spring unit, non reversible.